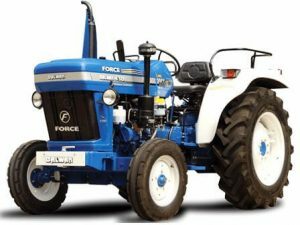 Force Balwan Tractors prices: Today is the new day and your tractor guide is here, so today I am going to introduce the New Force Balwan Tractors and Orchard mini tractor information with details such as Balwan tractor price in India, Balwan tractor Specifications, price list, engine performance, transmission & hydraulic system, tire size, fuel capacity, power take-off horsepower, electrical system, dimension & weight, brakes, clutch and more. 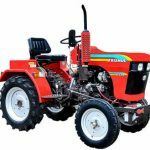 So Here you can see Force Balwan and Orchard Mini each single tractor information, ok let’s check it out, friends. Mercedes Derived engine with an overhead shaft for fuel efficiency, silent running. 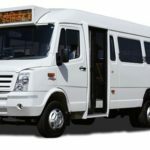 The Force Motors Balwan 330 Tractor Price is Rs.4,80,600. Battery Lead Acid 12 Volts, 70 Ah. 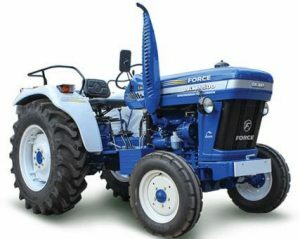 The Force Motors Balwan 400 Tractor Price is Rs.5,45,400. 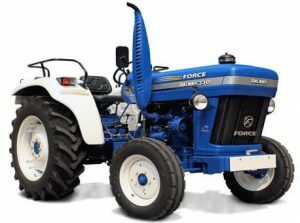 The Force Motors Balwan 450 Tractor Price is Rs.5,77,800. 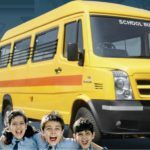 The Force Motors Balwan 500 Tractor Price is Rs.5,92,934. 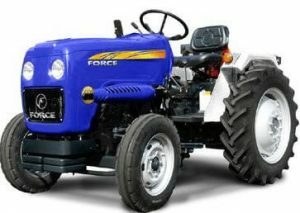 The Force Motors Balwan 550 Tractor Price is Rs.6,58,959. Battery Lead Acid 12 Volts, 75 AMP HR. Constant Mesh Garebox. 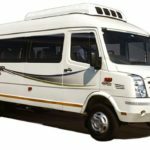 Easy gear change and low fuel consuption. 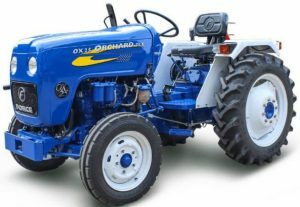 The Motors Force Orchard Mini Tractor Price is Rs.4,41,720. Oil immersed disc brakes lead to superb braking efficiency even on gradients.. 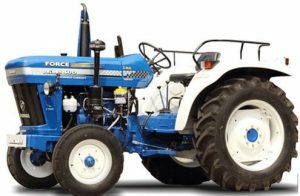 The Force Motors Orchard DLX Tractor Price is Rs.4,48,200. 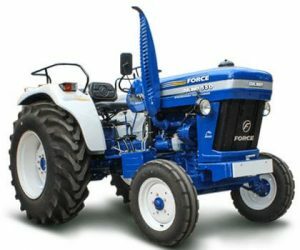 As per my research about these all tractors are well suited for the farming operations and loading work because all specification and features are reliable but if you have any question then, please comment below in the comment box and you can also Mail me and if you like it so please share on social media. 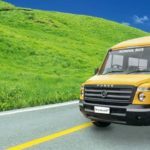 Thanks for visiting our site, my friends.